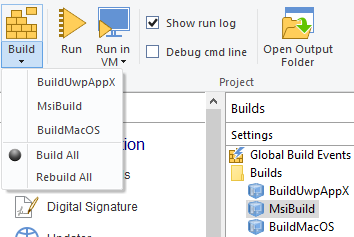 Resources added later to your project will be automatically available in all build configurations. Read the introductory tutorial to see how easy it really is. This feature is available starting with the Professional Suite. See more features.